You are here: Home / News / I Don’t Need a Will… Do I? Many people put off making a will. However, if you die without a valid will you could encounter a number of problems. 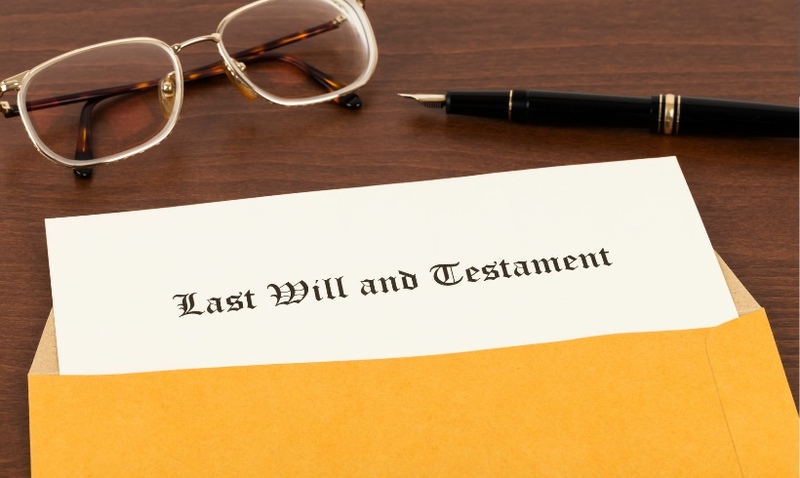 Who inherits will be decided by the Law of Intestacy. As you can imagine it is unlikely that your assets will be divided as you might wish. By making a will you are in control, leaving clear instructions of who gets what, and how they are distributed. Guardians of children below the legal age could be appointed on your behalf. If you have children under 18, they are below the legal age to live alone. You might assume that a relative or friend will look after them, however it is not as simple as that. Any decisions on guardians could be made by the authorities on your behalf, and they may not be as you intend. Within a will you can clearly appoint guardians for minors keeping the decision in your hands. You could end up paying more to the taxman. A will helps identify any potential inheritance tax (IHT) liability and take appropriate steps to arrange things as efficiently as possible, leaving more for the people you want rather than paying it to the tax man. You could leave behind an additional burden for your loved ones. A will outlining all your wishes can ensure the administration process is more straightforward for those you leave behind at what would already be a difficult time. A will can ensure that assets are distributed more quickly, saving your loved ones’ time and their own money sorting out the mess you have left behind. For the peace of mind that comes with ensuring your wishes will be followed should disaster happen, Glamorgan 1:1 Financial can help. Please get in touch with us today to discuss drafting a will or for more information and advice.